Because they sound similar, it can be easy to confuse paralegal and legal studies. While both of them are in fact a part of legal field, the truth is that paralegal is a specific field in the legal industry where as legal studies is a broad umbrella term that can include a paralegal program. So if you are looking to have a lucrative career in the legal field and you are having a hard time telling apart paralegal and legal studies, continue reading. This article will give you some insight into the terminology. Hopefully by the time that you have finished reading this, you will have a better idea on the things that set them apart from each other. The word “legal” is shared by both paralegal and legal studies. However, you will notice that there is the prefix “para” in one of them – the presence of this four-letter prefix actually makes a world of difference, and it in fact provides an incontrovertible clue as to what makes paralegal different from legal studies. Put simply, paralegal pertains to matters that are regarded as auxiliary aspects to the law, which are legal tasks that can be delegated by lawyers to others. 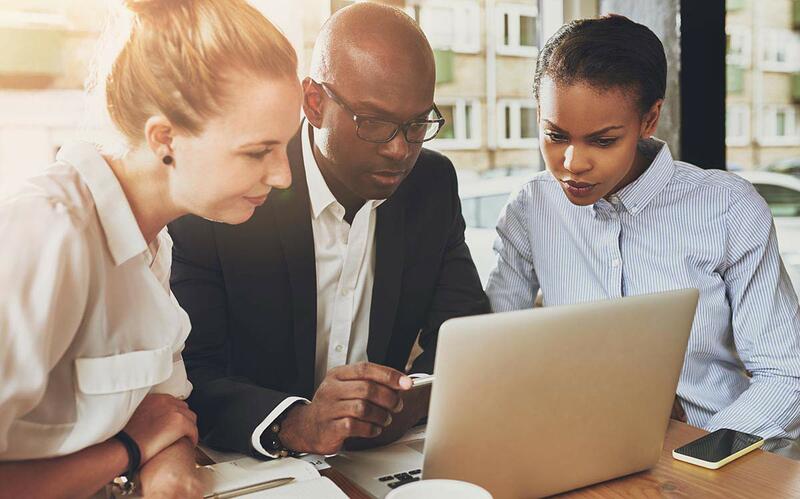 One might be able to assume that paralegal studies pertain to learning about some of the most important knowledge and skills necessary for an individual to be able to work for lawyers and law firms. Legal studies involve learning various interdisciplinary programs related to laws and how the law works, and they are obtained not only in a theoretical manner but could also be in a way that’s practical – how they apply to the society and how they can be shaped by various forces. 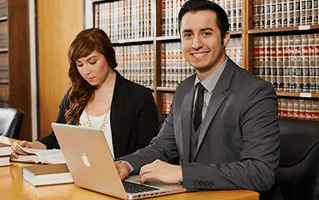 Legal studies can vary greatly from legal assistant certificates, to law school. No matter what role you’re thinking about in the legal field, you can always opt for paralegal studies because, no matter where you want to take your future in the legal field, it’s certain that being a paralegal will give you a good introduction to the field. Basically, you can consider paralegal studies as a stepping stone for the attainment of your dream job. It endows you with all the knowledge and skill sets you will need in order to work in the legal field. So in other words, taking paralegal studies is the very first step you could take to establish a career in the paralegal world. In a nutshell, the coursework of paralegal studies can be practical, the kind that immediately prepares the student for much of the hands-on matters pertaining to the paralegal field. Some of which might include researching, writing and various other administrative skills that are usually delegated to paralegals by lawyers. There is also the possibility of focusing on certain areas of the law, such as will, trusts, estates, personal injury, criminal law, divorce or elder law for example. Usually, concentrating on specific areas of law is done by students who have a clear idea on which lawyer or law firm he or she would like to work for after completing the certification or degree. In stark contrast, the coursework of legal studies can vary depending on the role you would like to pursue.. 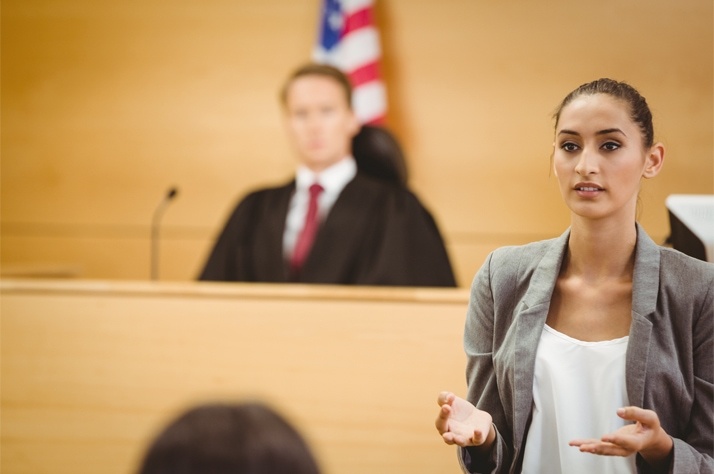 If you are looking to becoming a full-fledged lawyer one day, then it is definitely a good idea for you go to law school, which might be under the legal studies umbrella, rather than paralegal studies, although taking the latter is perfectly fine, too – should you decide to take legal studies afterwards, you have already set the foundation for it. And just like paralegal studies, it is possible for anyone who has graduated from law school and passed the bar exam to specialize in certain areas of the law – it is by specializing that they can become experts in the area of the law that they have chosen compared to general practice attorneys. Taking paralegal studies, on the other hand, is perfect for someone who wishes to be employed by a lawyer or law firm. You will likely be working with an attorney and will be an important part of the team.